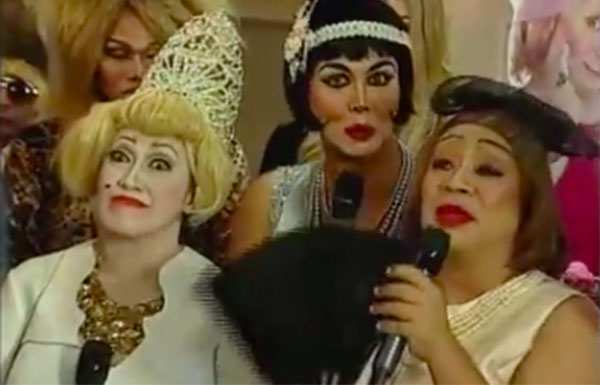 AlDub 18th April 2016: The one of the most watched and favorite TV show of the world especially the Philippines has been attracting eyeballs over the time. The love team of Alden Richards and Maine Mendoza is getting more and more popularity. They are a super couple in the Philippines that appears in the Kalyeserye portion of the “Juan for All, All for Juan” segment of the noontime variety show Eat Bulaga!. Today, i.e., April 18, the KalyeSerye which airs on Eat Bulaga is trending on the micro-blogging platform Twitter and making round with today’s hashtag #ALDUBGiftOfJoy, i.e., Gift Of Joy. *The article will be updated with the time. Stay tuned and enjoy the below Twitter updates. Share your thoughts and views.